Mariano Brothers has 50 years of experience as a specialized moving and rigging company. 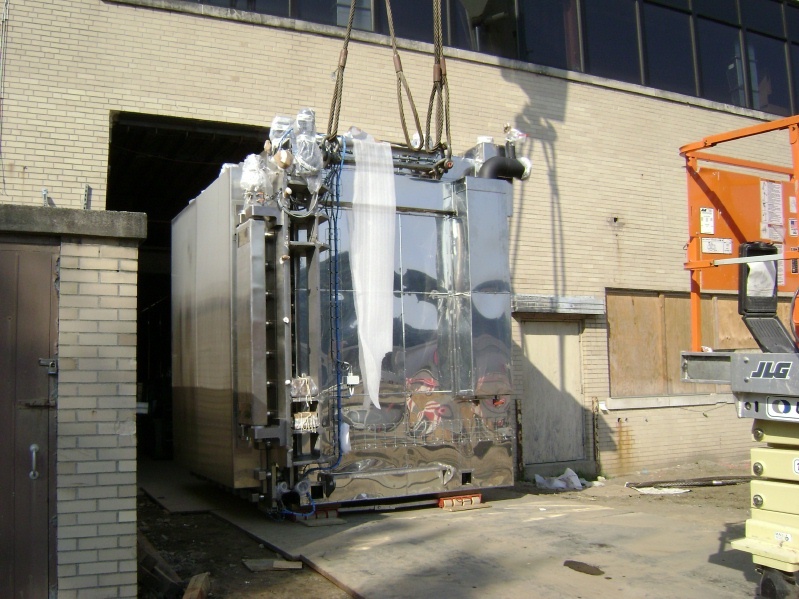 We offer a full range of machinery moving and rigging services to the commercial and industrial markets. Our rigging company has the personnel and equipment to move machinery and other items of any size safely and quickly. Our fleet of modern fork-lifts, hydraulic cranes, hydraulic gantries, jacking and dolly systems, and over 50 years of know-how makes Mariano Brothers your best choice for a rigging company. Whether you're dealing with a single machine or an entire plant, you can rest assured knowing our rigging company can handle the job. Mariano Brothers provides local and nationwide transportation services and trucking services for cargo of any size and shape. Our many networking contacts at airports and shipyards make your domestic and international shipping and receiving trouble-free. We're experts when it comes to custom crating and packing for all domestic and international shipping. 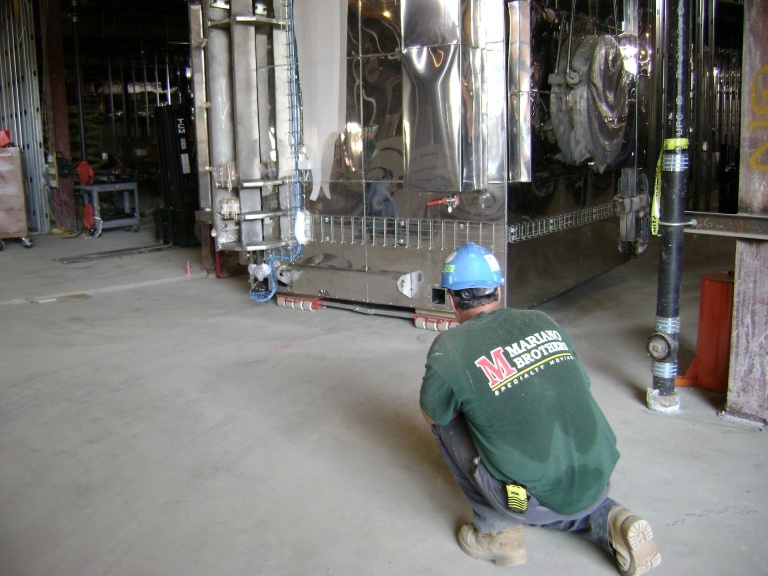 Whether you are shipping over-dimensional machinery or the most sensitive electrical equipment you, Mariano Brothers is the most reliable rigging company to get the job done quickly, safely, and efficiently. With over 50,000 square feet of industrial and commercial warehouse space, Mariano Brothers is the right choice for long-term storage and distribution warehousing. We have the skilled supervision, experienced personnel and modern equipment to complete your rigging job in an efficient and businesslike manner. 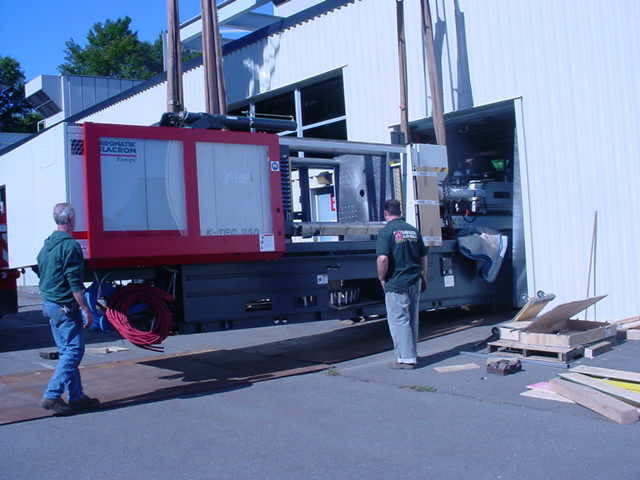 Let our rigging company help you with machinery moving & more! Our rigging company has an excellent reputation in our field and stand ready to serve all of your specialized moving needs. Mariano Brothers is headquartered in Fairfield County, CT, and operates nationally and worldwide. Our rigging company serves an enormous range of national and international locations, including Stamford, New Haven, Greenwich & Westchester County. Contact our rigging company about your machinery moving project today!